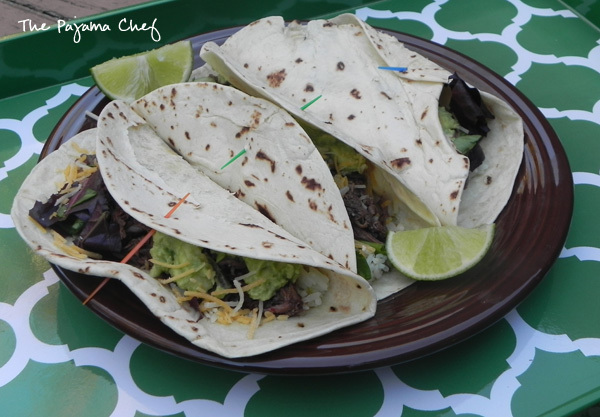 I have never even heard of barbacoa but we love mexican, I just picked up a side of beef and crockpot cooking is my favorite. I think this may be on next week’s menu. Thanks for sharing this great SRC post. thanks, wendy! 🙂 hope you try it!! 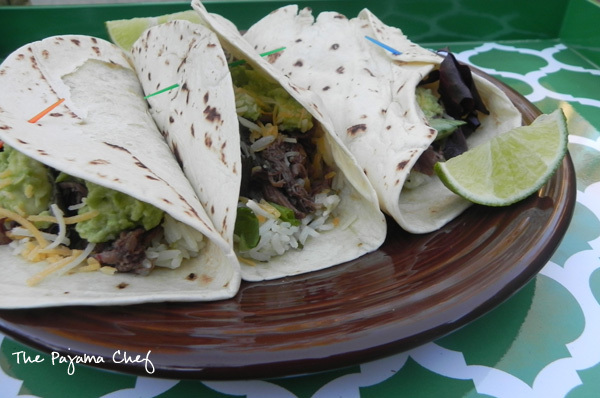 I love slow cooker meals like this and Barbacoa is delicious! thanks amy! it really is! Yummm. This looks like the perfect meal. 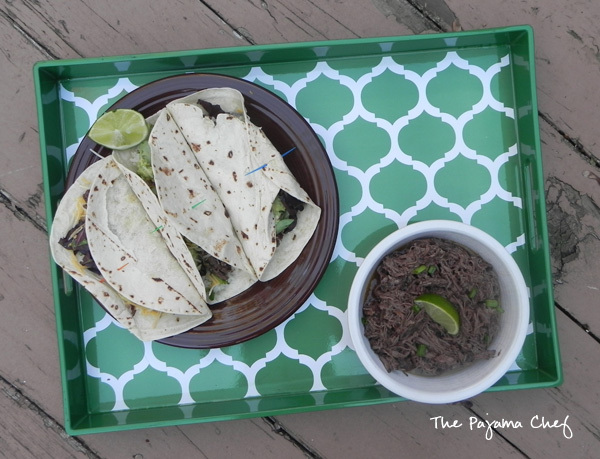 I love barbacoa!! These look so good. Anything slow cooker is good for me! 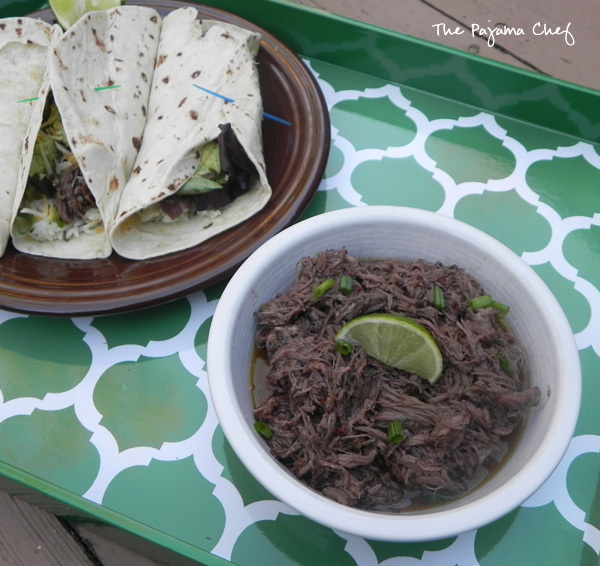 I have a slow-cooker barbacoa on my blog, too, and I love love love it! 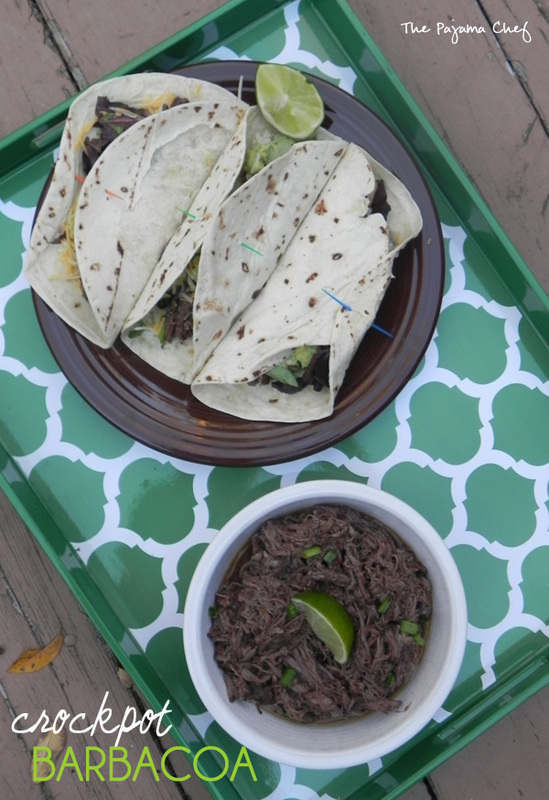 And like you, I don’t think I’d ever eaten barbacoa (or at least not more than a bit or two) before I made it myself. Now I’m hooked on it! I actually thought yesterday that I may make it this week for our Sunday supper. Your version looks perfect!